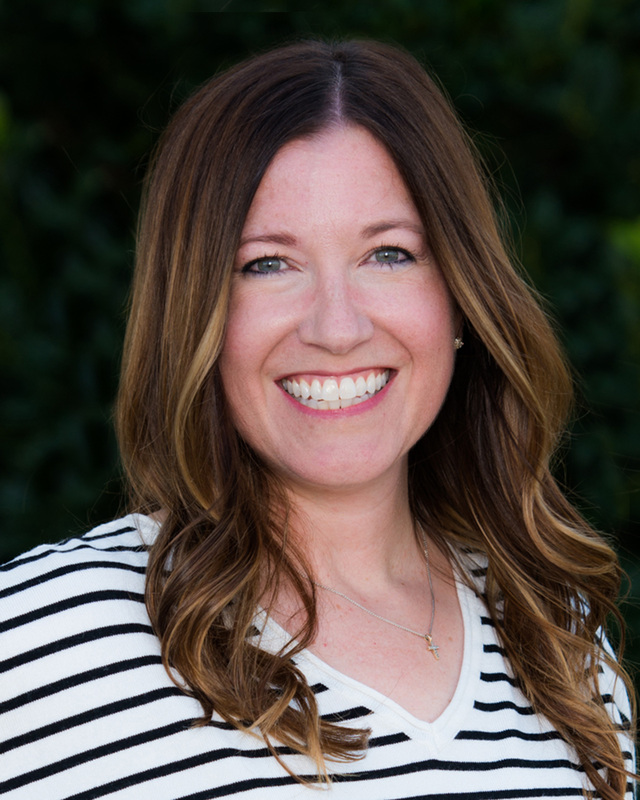 Alice Dack is the Director of the Marquettes and oversees the drill team program and the dance department at Marcus High School. This is Alice’s 14th year with the Marquettes. During this time, the program has grown from 37 members to 55 members on Varsity. She also created the Junior Varsity program called the Silver Stars, which has 15 members and is under the direction of Shelby Hladky. The Marquettes have been honored to perform in NYC’s Macy’s Thanksgiving Day Parade, as half-time performers for the Dallas Mavericks, and were chosen to perform in the half-time of Super Bowl XLV with the Black Eyed Peas. The team has won numerous awards including Best Overall Technique, Precision, and Performance awards, multiple Winners Circle placements and Regional and State titles. Alice graduated from Friendswood High School where she was a 2-year officer of the National Championship Wranglerettes. After high school, she became a “World Famous” Kilgore College Rangerette and the Head Swingster. With the Rangerettes, Alice performed at the Cotton Bowl, the Fiesta Bowl Parade, and traveled to Singapore to appear in the traditional Chinese New Year’s festivities. She finished her education at the University of North Texas. While at UNT, Alice was selected to perform in the nationally recognized ballet, “Vampire Follies”, choreographed by James Clouser. She was also selected to perform in the International Choreography Festival in Portugal. She earned a Bachelor of Arts degree in Dance and graduated with honors. Alice started her teaching career in Lufkin, TX where she was the director for the Lufkin High School Panther Pride Drill Team. While in Lufkin, Alice and her team received multiple awards, including Best Overall Choreography, Technique, Presentation, and Most Admired Team and Director. In 2004, the Panther Pride was named National Champions in Hip Hop at the prestigious Contest of Champions in Orlando. One of Alice’s favorite rewards as a teacher is watching her students become successful in the world of dance. Her Captain from 2002, Kristen Bell, became the Captain of the Aggie Dance team for 2 years. Her Captain, Sara Ormsby, and a senior, Lexie Eppley, from 2003 became Swingsters and Lieutenants of the Kilgore College Rangerettes. Sara is now the director of the Tyler Lee Southern Belles and Lexie owns a studio in Kilgore. The following year, one of Alice’s Lieutenants, Heather Sabo, from Lufkin made Rangerettes, and the Captain at Lufkin for 2004, Rebecca McIlveene, became a Swingster and was named Captain for the Rangerettes in 2005. Two of her last officers at Lufkin became Rettes for 2005-2007: Jessica Alverson and Lauren Jacobs. Lauren was named Head Swingster and a Lieutenant. Ten of Alice’s Marquettes have become Rangerettes: Captain Sydney Nelms, and Lieutenants Bree Matherne, and Rachel Miller, and Head Service Officer, Kelsey Dean from 2008; Lieutenant Shelby Holly and Ria Romano from 2011; Captain Robin Richardson, who is a 2015 Dallas Cowboys Cheerleader, Lauren Gula and Emily Mansfield from 2012, Melanie True from 2013, Tori Buschow from 2015, and current Rangerettes: Sophomores Penny Heth and Nicole Vickers, Freshmen Shelby Fletcher, Kaitlyn Reynolds, Emma Strange, and Lauren Wheeler. Alice also claims Apache Belles, Michaela Difonzo from 2011, Syerra Nelms from 2013, Prairie View A&M dancer, Captain Aloria Prince from 2013, OU Pom Squad member Lt. Alex Tindall from 2014, Texas Tech Pom Squad member Lt. Faith Henderson, former Texas State Strutters and OSU Pom Squad members. This is the 121th year for Alice to work with the elite staff of “Encore Creative Productions”, a specialty summer dance camp company created by the Assistant Director of the Rangerettes, Mrs. Shelley Wayne and Lisa Fortenberry. Alice was invited to choreograph the AT&T Cotton Bowl Pre-Game performance in 2011, the 2012 Cotton Bowl Half-Time performance with Shelley Wayne and Lara Miller, the finale of the McDonald’s Thanksgiving Day Parade in Chicago in 2012, and has choreographed multiple pieces for the Kilgore College Rangerettes. Most important in her life is Alice’s faith and family. She has been married to Sonny, her loving husband, for 18 years and together they have a beautiful daughter, Emma. Sonny is an assistant principal at DeLay Middle School and Emma is an 8th grader. Shelby Hladky is the Assistant Director of the Marquettes and the Director or the Silver Stars JV team at Marcus High School. She graduated from Marcus High School where she was a 2-year Lieutenant for the Marquettes. She was a part of the Marquettes when they traveled to New York City to perform in the Macy’s Thanksgiving Day Parade, in the Dallas Maverick half time show, at Disney World, and in the Superbowl XLV half time show with the Black Eyed Peas and Usher. After high school, she became a part of the World Famous Kilgore College Rangerettes. While there, she performed at the Cotton Bowl, and traveled to Honolulu, Hawaii to perform at the 70th Commemoration of the Attack on Pearl Harbor, as well as Washington D.C. to perform at the Black Tie and Boots Texas State Society Ball. She finished her education at Texas A&M University, graduating with a Bachelor of Arts in Communication. While attending college, she taught at the local studio, directing numerous competition teams. 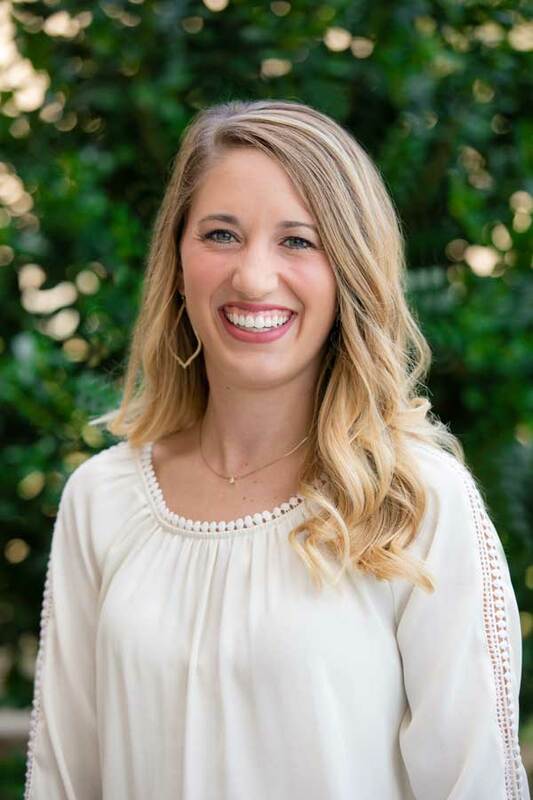 After college, Shelby taught at Highland Park Dance Company, as well as served at the long-term substitute for Shannon Phillips at Highland Park High School for the Highland Belles. This is Shelby’s 4th year as Assistant Director of the Marquettes and Director of the Silver Stars. Shelby is married to her high school sweetheart, Micah Hladky. They have two dogs, Hank and Dallas. Shelby’s desire is to share her passion for drill team with each of her students, carrying on the legend of the Silver Stars and giving back to the organization that started it all.